Hula skipper with a flashing light. 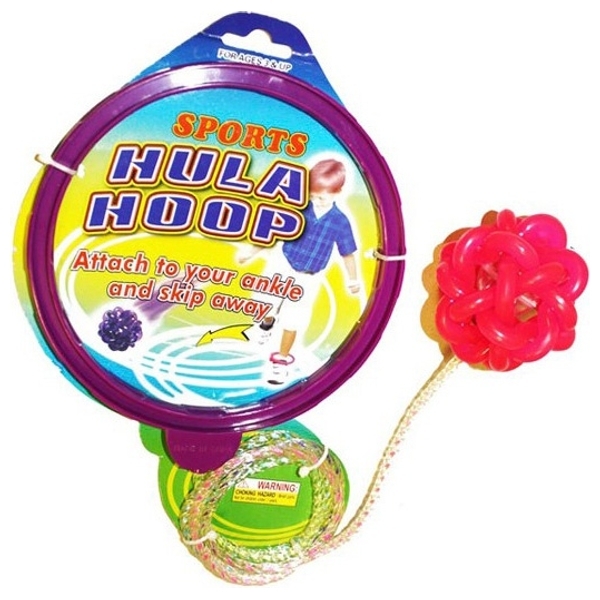 Slip the hula skipper over one ankle and spin it round to start skipping. Ages 3 years + Battery included.